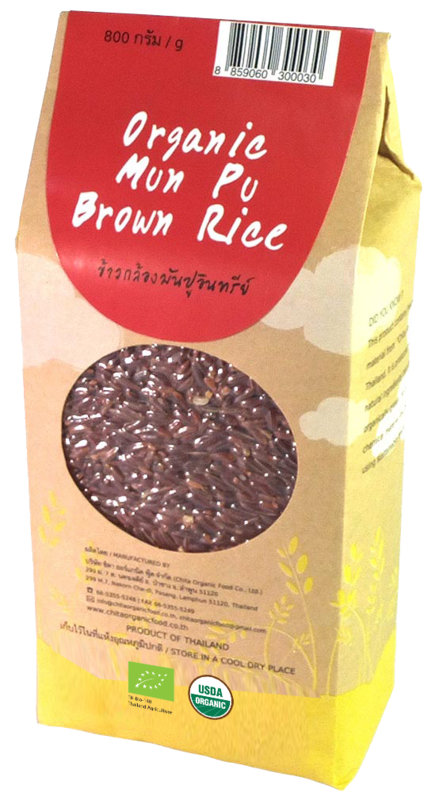 Organic Munpu Brown Rice is one of the world's healthy foods. 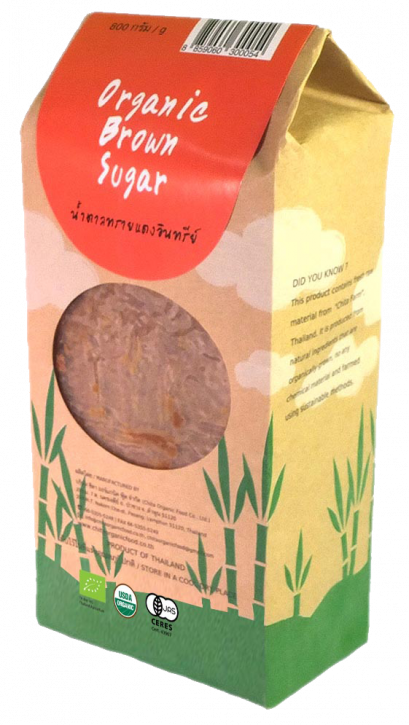 A whole grain of rice has several layers. 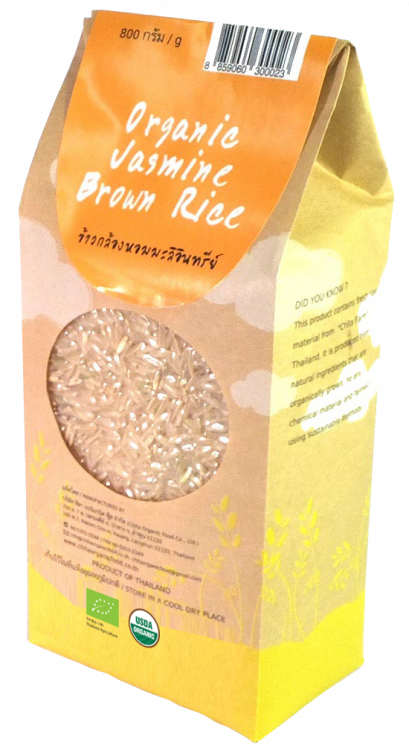 Only the outmost layer, the hull, is removed to produce what we call brown rice. 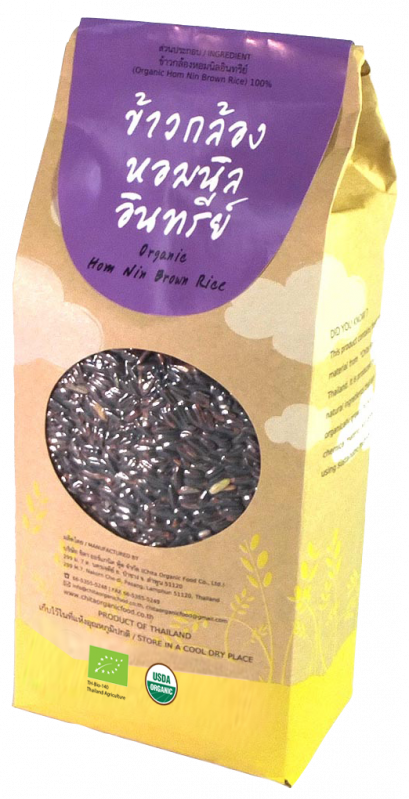 This process is the least damaging to nutritional value of the rice and avoids the unnecessasy loss of nutrients that occurs with further processing. 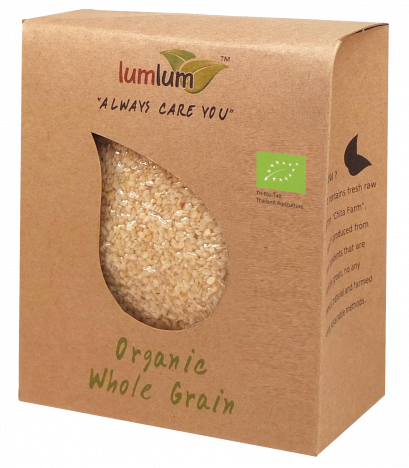 Munpu brown rice is an excellent source of manganese, and a good source of selenium and magnesium.